One of the most chilled out and buzzing areas in the city centre! 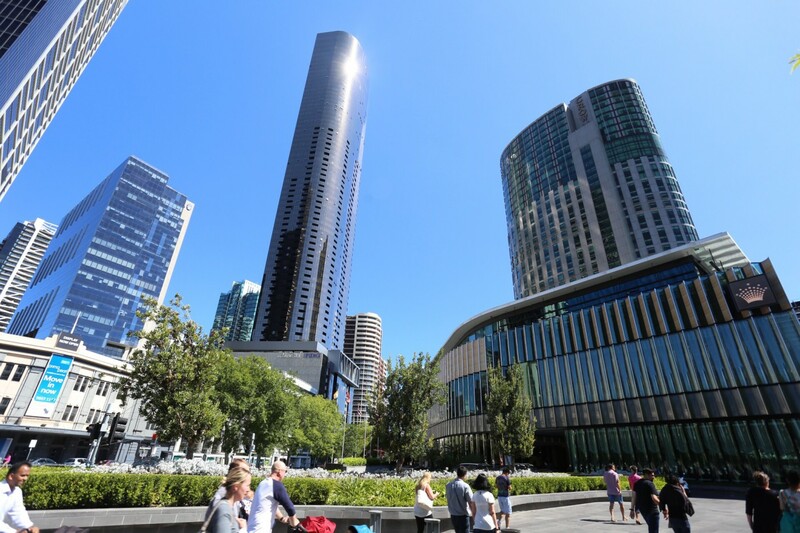 The Southbank area is famous for the Crown casino, the exhibition centre and the huge number of superb restaurants and Bars peppering the area. 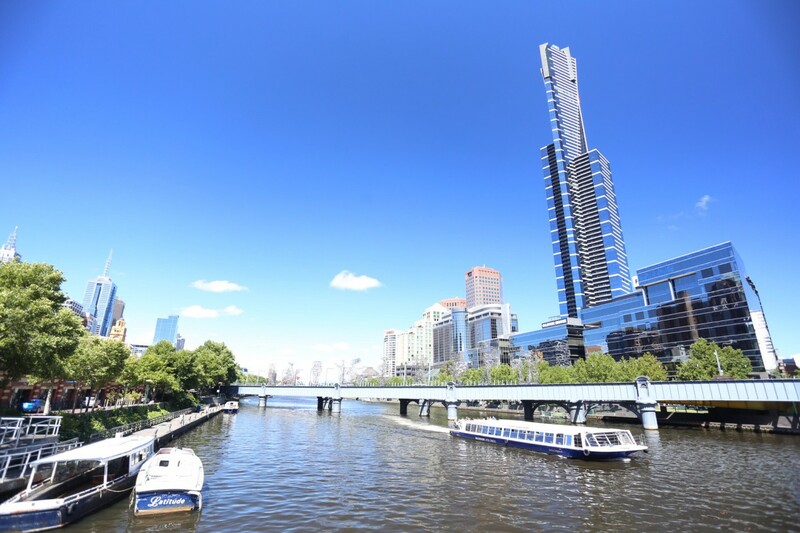 This area has a lot to see including, beautiful walkways with heaps of restaurants of various cuisines, riverside walk along the yarra river, Pony Fish Island and Yarra Padlock / Love Lock footbridge, crown casino and much more! Also, this area is always buzzing with fun, energy and stuff happening always! You can find several street performers, musicians, entertainers performing almost always! 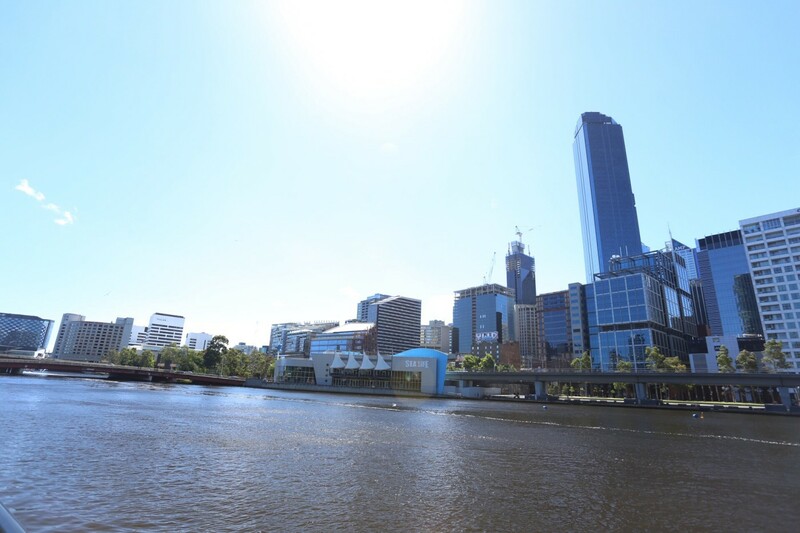 One of the most chilled out and buzzing areas in the city centre! 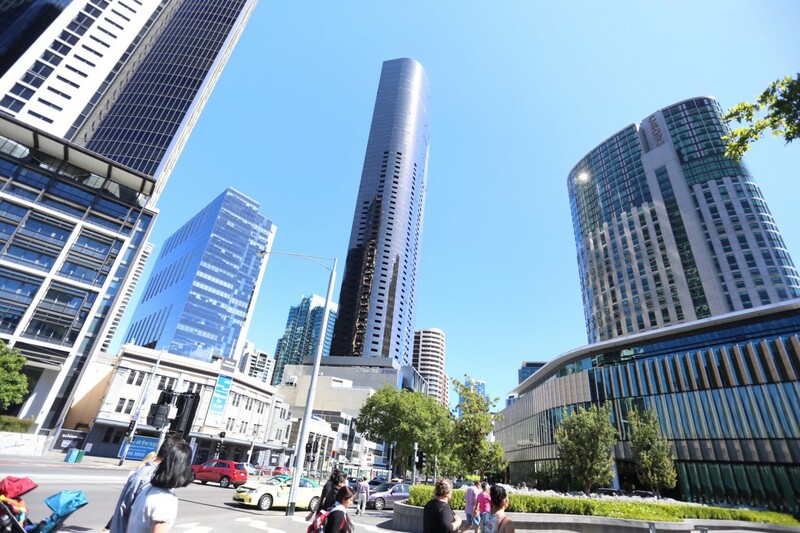 The Southbank area is famous for the Crown casino, the exhibition centre and the huge number of superb restaurants and Bars peppering the area.